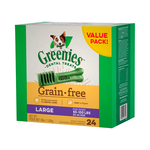 Who's a good doggie?! 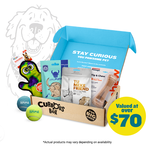 Buy your dog treats online at Pet Circle and enjoy the convenience of delivery straight to your door, always at the best price. 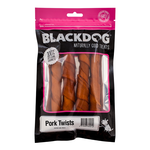 Every dog deserves a reward now and again; whatever kind of treat you prefer, we're sure to have an option to suit your precious pooch! With wholesome, purposeful ingredients and no added nasties, natural dog treats are a healthy and guilt-free way to reward your dog. 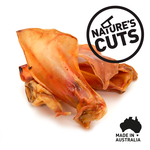 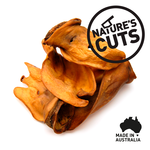 We're big fans of natural dog treats here at Pet Circle, which is why we recommend choice cuts from Nature's Cuts and Wag, all-natural and Aussie-made treats from Vetalogica, and Savourlife's huge range of chews, biscuits and dental treats. 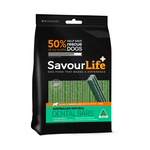 Dental treats are an easy, convenient and delicious way to look after your dog's dental hygiene. 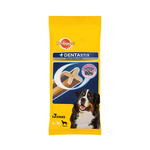 Chewing on treats like Dentaflex, Whimzees and Prozym Dental Sticks can help to reduce plaque and tartar build up, freshen breath and maintain healthy teeth and gums. 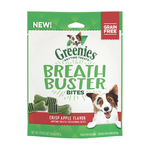 Rawhide chews are great for beating boredom and keeping your dog occupied and out of trouble. 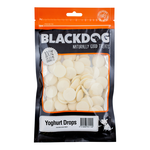 We've got rawhide chews from popular brands including Kazoo and Your Droolly in loads of different sizes and shapes, perfect to suit every kind of dog. Soft and chewy treats are great for training because they can be broken up into small bite-sized pieces. 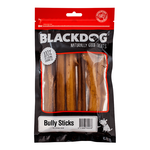 With great options available from popular brands including Blackdog, Australia's very own Ivory Coat and the ever-popular Schmackos, you're sure to be able to find something tasty to tempt your dog. 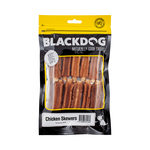 Crunchy biscuit treats are a tasty way to show your pooch you care. 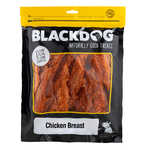 Make giving your dog a tasty biscuit treat from Old Mother Hubbard or Love Em part of your daily routine. 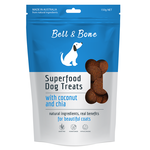 Your dog will love you for it! 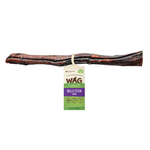 Is your pooch chewing things they shouldn't? 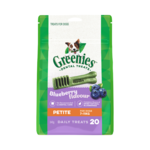 Long-lasting occupier treats like bones, horns, antlers and hooves are a great way to keep your dog out of mischief and help care for their teeth and gums at the same time. 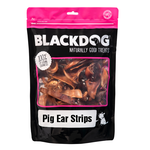 Check out our boredom-busting occupier treats from great brands including Nature's Cuts, Blackdog, Wag and Savourlife goat horn. 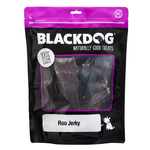 Rich in protein with a delectable chewy texture and magnificent meaty taste, it's no wonder that jerky treats are so popular amongst pups of all breeds and ages. 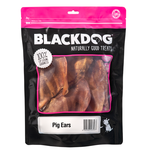 Spoil your canine companion today with tasty jerky treats from top rating brands like Pure Treat Co, Blackdog, Vitapet and Savourlife.